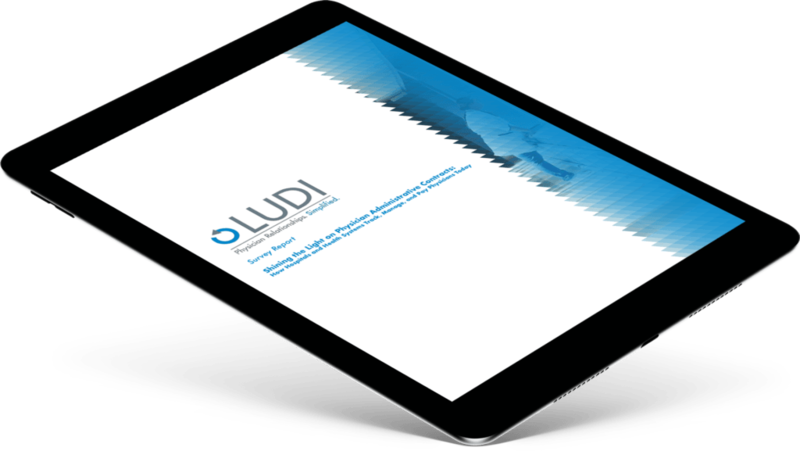 Insights and Customer Stories - Ludi, Inc.
We're revolutionizing the health care industry, one hospital at a time. Check out our and Ludi insights below. Stamford Health, a multi-facility system in Connecticut with a 305-bed hospital, found it difficult to manage manually a hundred time logs each month. After implementing Ludi’s solution, Stamford Health was able to save $259,000 annually. Kennedy Health struggled with time tracking and spend management. After implementing Ludi’s solution, the hospital quickly achieved 97+ percent physician adoption, and was able to consolidate data and improve cost reporting. One of the most common ways hospitals suffer enforcement is by a technical violation. These violations often occur unintentionally as a result of overburdened manual processes. Here are the 20 most costly fines for physician arrangement violations in the last 5 years. Before you finalize a physician contract, stop and be sure it contains the five things listed in our infographic. Otherwise you might find yourself in hot water! Ludi surveyed hospital executives and managers nationwide to find out how they track, manage and pay on physician administrative contracts. Seventy-five percent of the 28 respondents were from organizations that have 250 or more beds. Click on each video’s thumbnail to launch it in a lightbox.